I love plants. They can be found in practically every room of our home, and I’m always looking for new and interesting ones…I get it from my amazing grandmothers who were both avid gardeners. I’ve got tons of succulents planted in around our home, and have shared How To Grow And Care For Succulents along with some cute ideas for Planting Succulents too! Well, I’ve found a new to me plant called Tillandsia, and I am slightly obsessed with them! They are also known as Air Plants, and I have made it my mission to find out how to grow and care for them! I bought my Tillandsias at Michler’s Florist in Lexington, KY. It’s my new favorite place in town, and I can’t wait to share more amazing plants and photos from their shop! 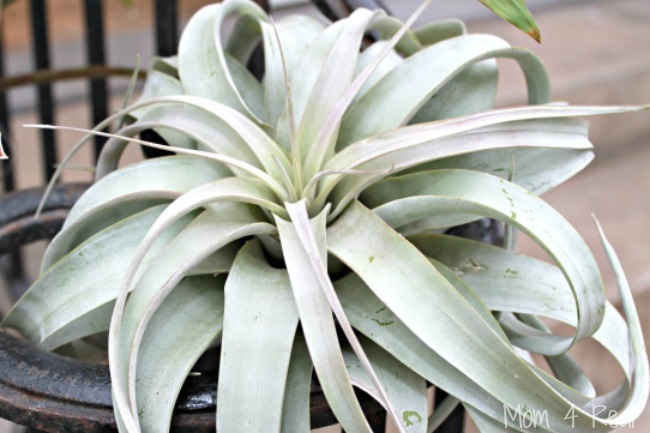 Tillandsias are so easy to grow and care for, and are totally different than most plants. They need very little care, but there are a few things you should know if you’d like to plant your own. 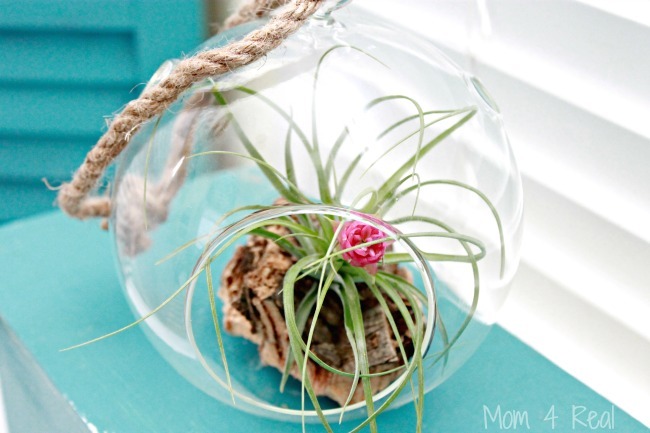 Glass globes are a great place to plant air plants. The larger the globe, the better for sure! You should water your plant when your first receive it by soaking t for 20-30 minutes in water. Allow your plant to dry before placing it in a globe. You should mist your plant with water every 5 days. One spray for tiny globes, 2-3 for 3 to 5 inch globes, and more if the globe is large. The smaller the globe, the less circulation, which means the plant will hold the moisture longer. You do not want to over water air plants. Photo taken in Michler’s Greenhouse…this one is on my shopping list! Air plants like bright filtered light and humidity. The cannot tolerate direct sunlight or they will burn and dry out. 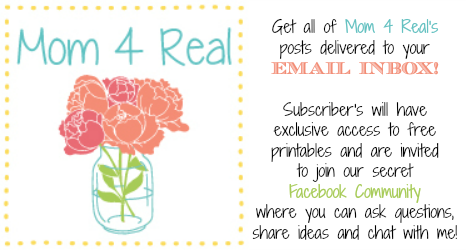 Photo taken in Michler’s Greenhouse…I’ll be sharing how plant your own soon! 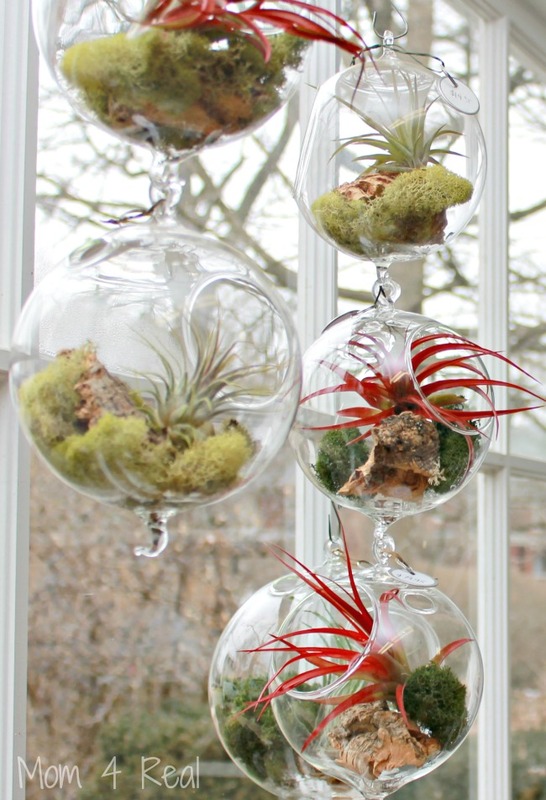 Air plants live and grow wonderfully indoors, but there are a few rules. 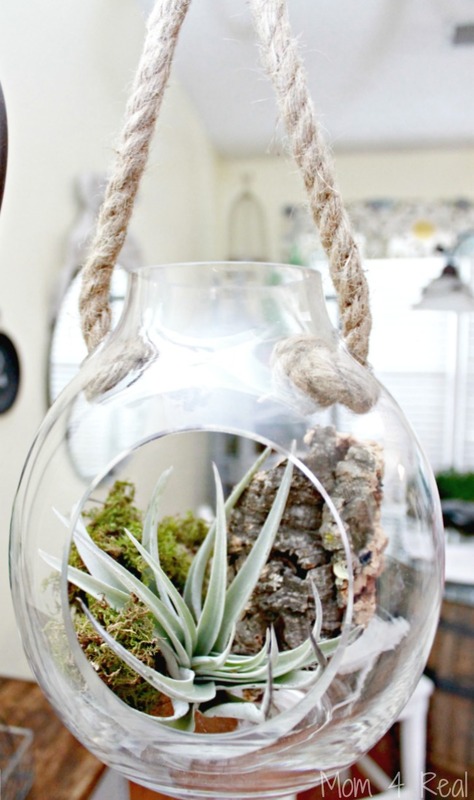 You need soak the air plants in water for 2-3 hours every two weeks if the air in your home is dry. Do not let your Tillandsia dry out all the way. You should also never use distilled water. Tap water is great, but rain water is even better! This photo was taken at Michler’s Greenhouse…aren’t they amazing? 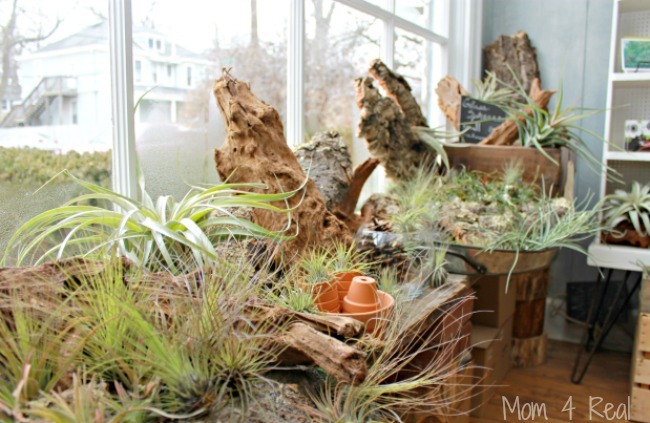 Air plants thrive best in temps of 50 – 990 degrees Farenheit. To fertilize, you can use Bromeliad fertilizer (17-8-22) twice a month. It really helps with blooming! Stay tuned for Part 2 of how to care for Air Plants…they reproduce and you can split them! This is the general information on caring for them, but there is so much more you can do with them…including planting them outdoors and in your trees!